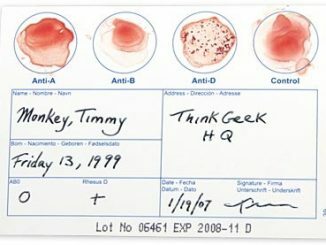 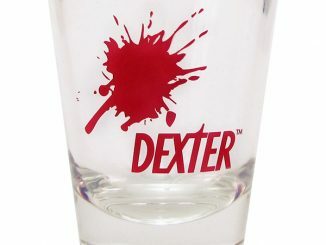 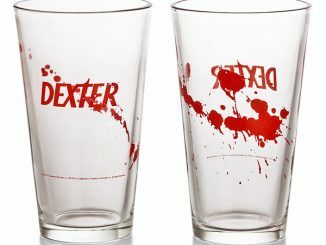 If Fangtasia really existed, I doubt you would get out alive with this glass. 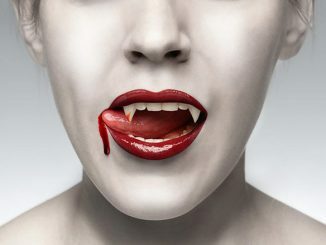 You can always pretend though. 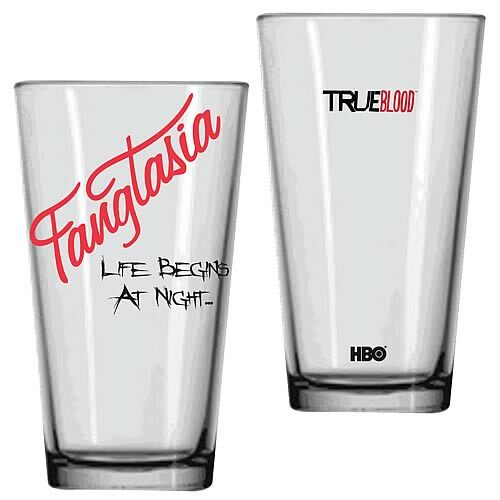 Your friends will be envious of this True Blood Fangtasia Life Begins At Night Glass Tumbler and you can trick your “not so bright friends” and tell them that you were actually there. 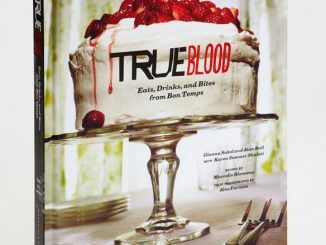 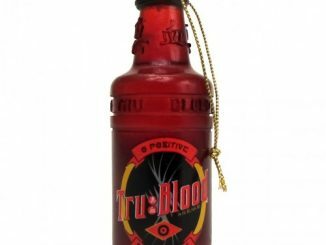 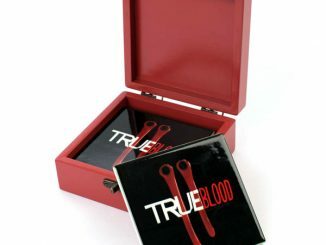 It shows off the logo of the famous vampire bar from the hit show True Blood. 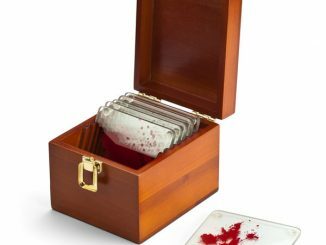 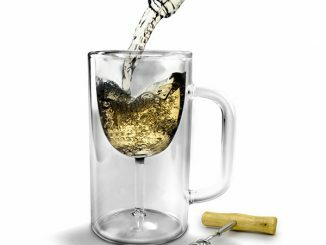 Great for your Vampire themed kitchen or bar. 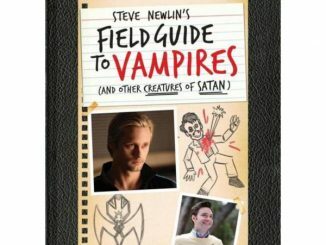 You can pre-order it now for $8.99 from Entertainment Earth and it arrives in January.